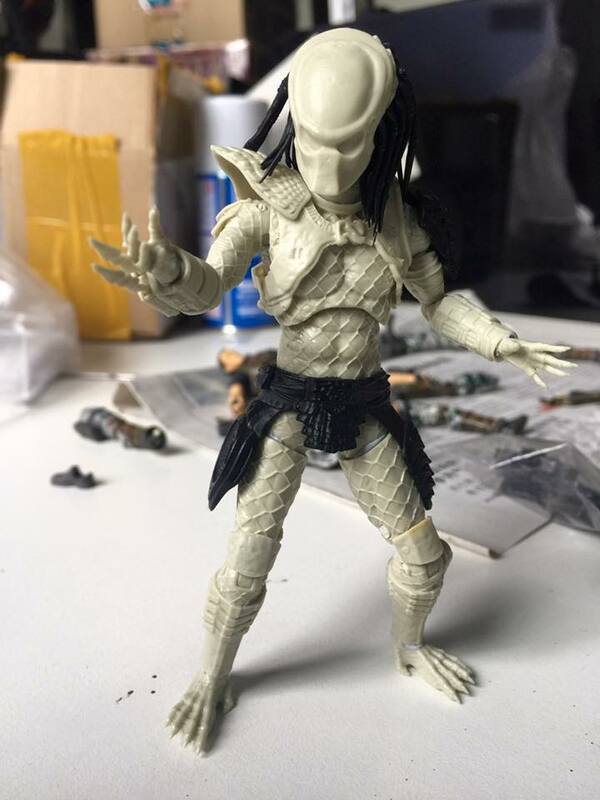 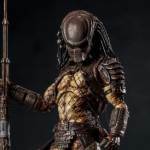 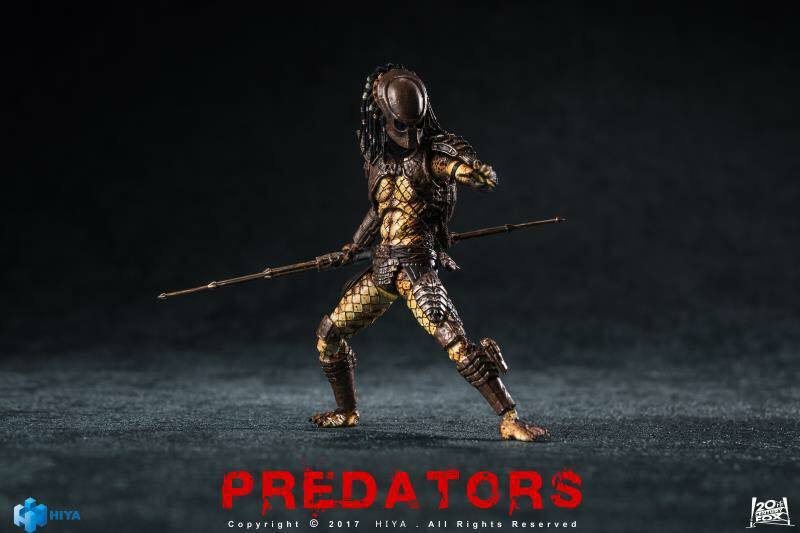 A few new photos of the upcoming 1/18 scale (about 3.75″ tall) Predators 2 – City Hunter Predator Figure have been posted by Hiya Toys. 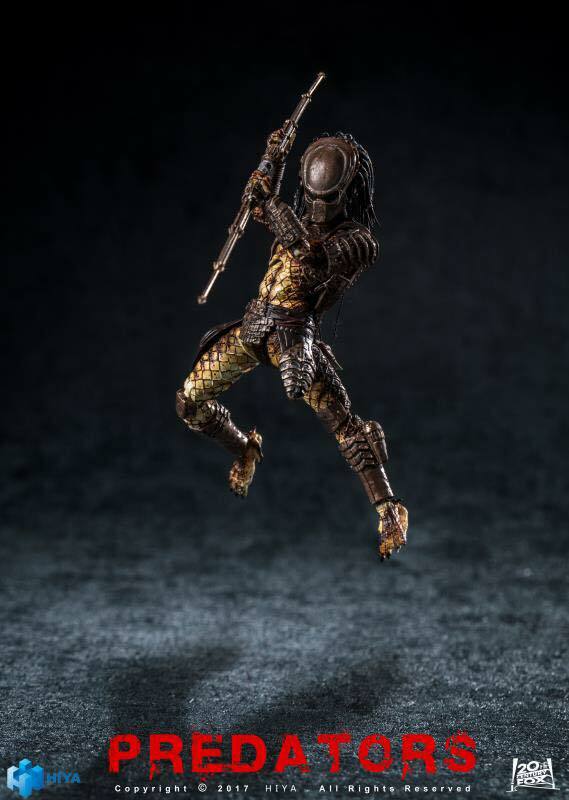 The new photos give us our first look at the finalized figure fully painted, showcasing some of the articulation and with his combi stick. 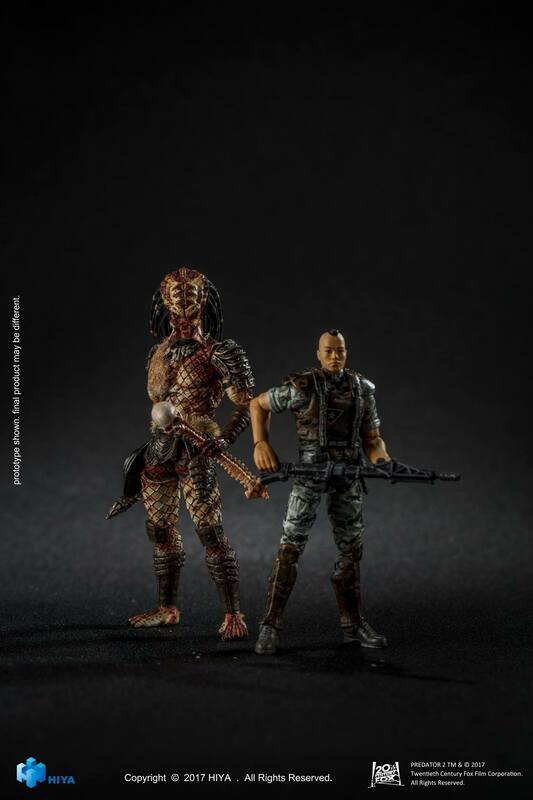 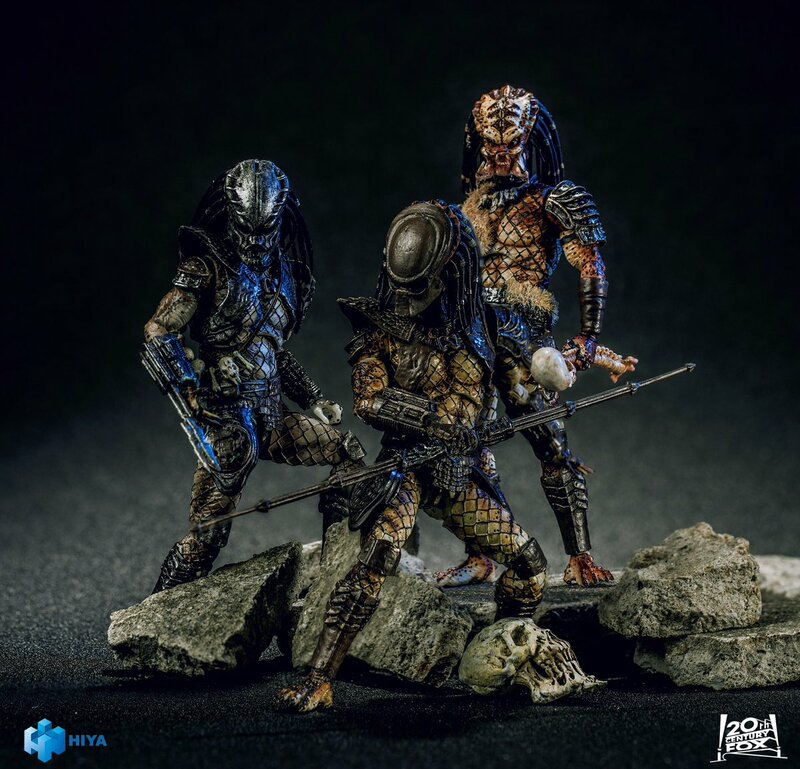 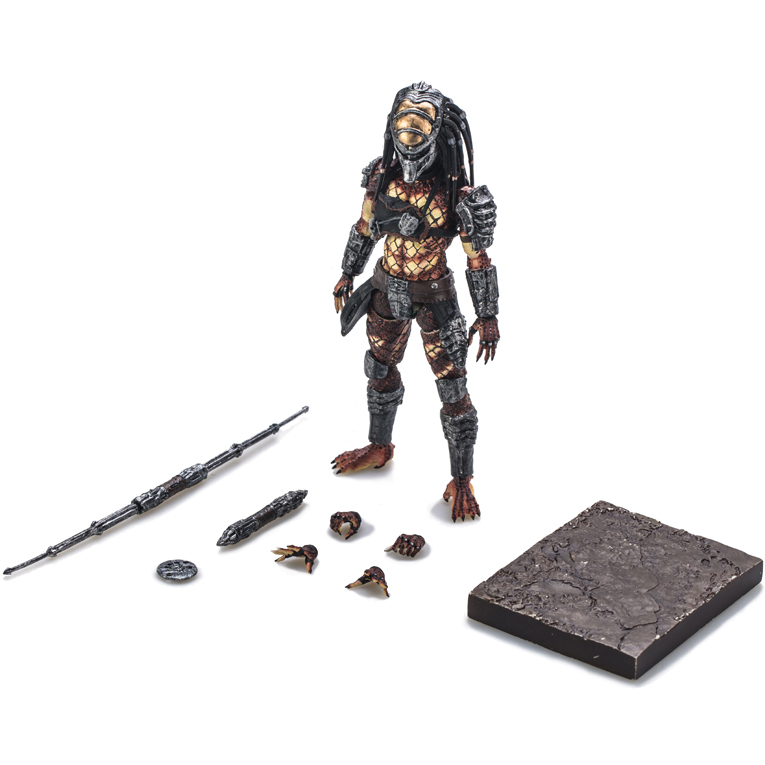 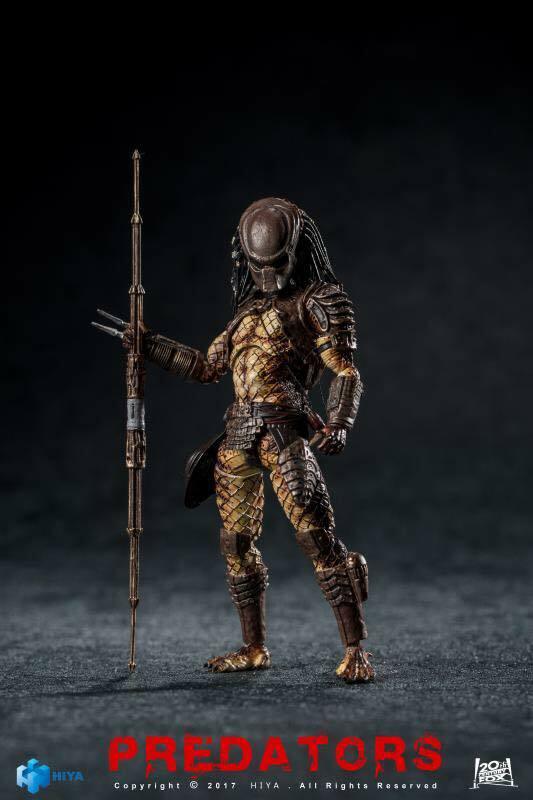 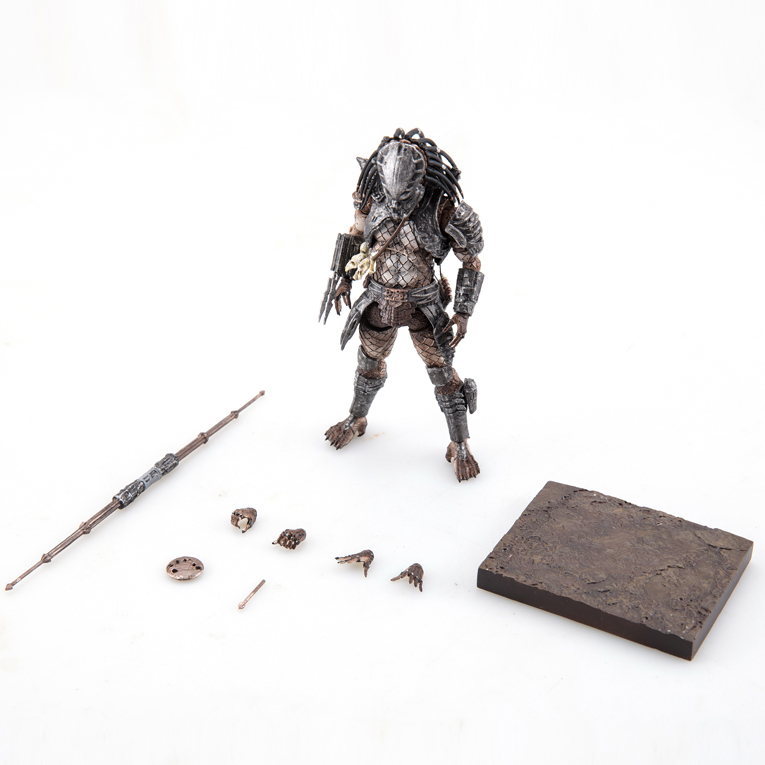 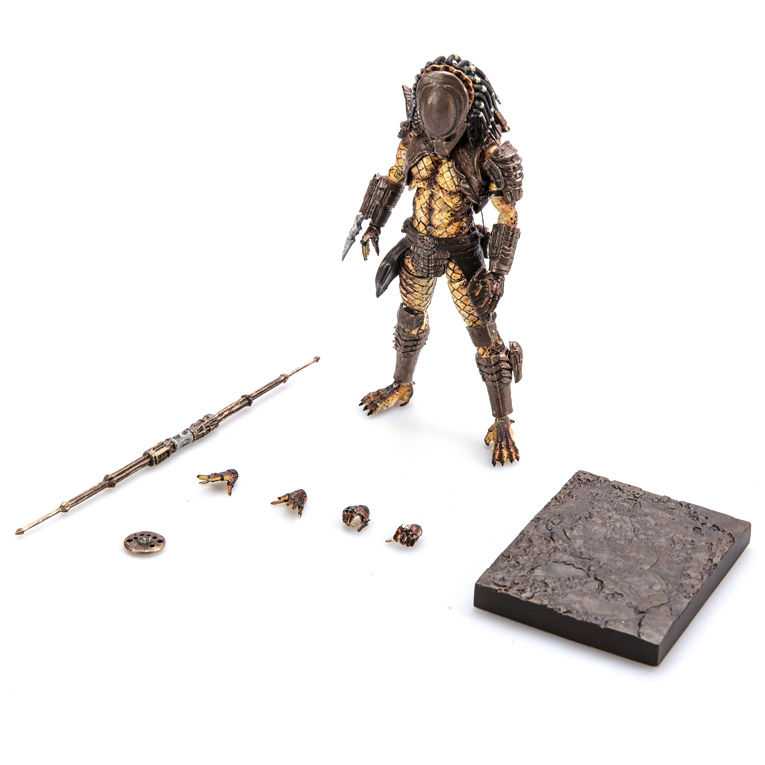 The City Hunter Predator figure is the first in a series of new Predators from Hiya Toys.